Back in 1966, Chevrolet decided to get innovated and give the public something they have been craving – a small sports car with a huge motor. The Corvette was elected to take the upgrade that started a revolution of cars that would be labeled "Muscle Cars". Chevrolet created a feasible 427 cubic-inch motor for the Vette by taking the already powerful 396 cubic-inch motor that the Corvette was already using and machining the bore and stretching the stroke of the engine to a much larger 427 cubic-inches. 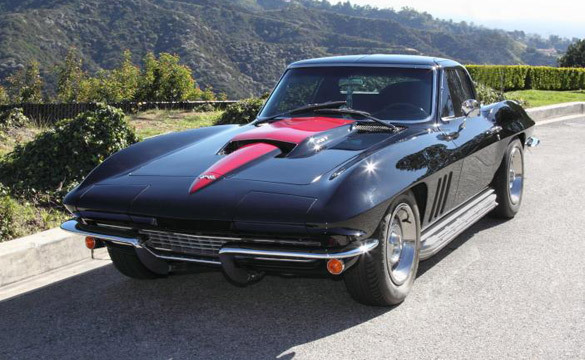 These 427 Corvette motors were available in two versions: the 390-hp L36 and 425-hp L72. Both engines were available choices given to consumers when ordering a Vette, and both engines performed sensationally depending on what kind of fun you were looking for. The lower output L36 motor would cost you about an extra $185.00, where the higher output L72 motor would set you back about $350.00. 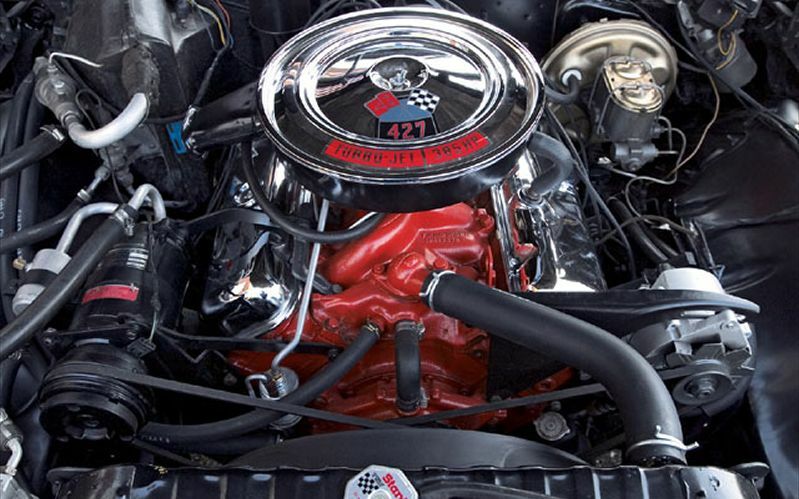 The extra cost for the L72 would get you a better-structured motor that included four bolt mains, impact extruded aluminum pistons, a very aggressive camshaft, a Holly 780 CFM carburetor attached to an aluminum intake and a free-flowing exhaust. With the purchase of the L72, you would also get a K66 transistorized ignition to help complement the other higher output parts. Although the L72 was rated at a massive 425-hp, it was a well-known fact the actual horsepower output was well above that publicized rating. 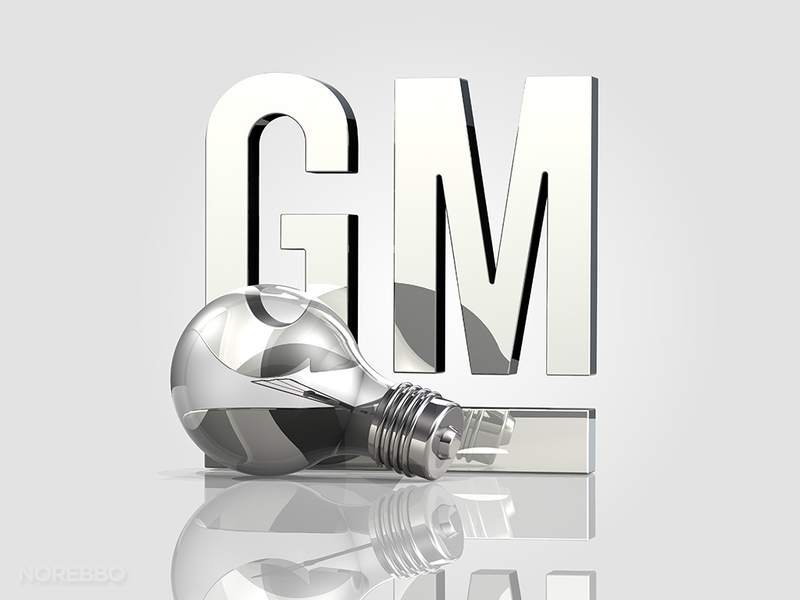 The reason for Chevrolet's deception on horsepower numbers was to avoid unwanted backlash from the safety legislation. The big-block Chevrolet motors were a tight fit for the Corvette, and the power-to-weight ratio was very pleasing for speed freaks. Chevrolet would spend about six more years using a big-block powerplant with balls before going with low-output engines altogether. After 1972, the change to bring about more fuel-efficient cars would change what kind of powerplants all muscle cars would receive and would eventually spawn the end of an era, the "Muscle Car Era." Small-block 350's de-tuned and ready to do poor performance was what the American car enthusiast would have to put up with for power through the 70's and 80's. In the early 90's, change for more power started up again and, since then, there hasn't been much reason to complain.